Regular eye examinations are important not only for checking your eyesight, but also for checking the overall health of your eyes. At Dominic Tunnell opticians, as well as testing your vision, we carry out a number of eye examinations to screen for glaucoma, neurological conditions and a range of eye diseases such as eye cancer. Regular eye examinations are an important part of your healthcare, even if you have no symptoms. The signs of eye cancer are not always obvious, so although they would be picked up during an eye examination, it’s important to recognise warning signs of the disease so that you can seek treatment before the disease progresses. It’s important to note that these symptoms can also be signs of minor eye problems, however, should you experience any untoward signs, it’s essential that you see a doctor as soon as possible. Even if you recently attended an eye examination, should any possible symptoms appear, you should arrange for another exam – tumours can be fast growing, so it’s possible that signs of eye cancer may have been missed during your last examinations. Should an eye examination suggest that you may have eye cancer, more tests will then be needed, and you will be referred to a specialist doctor. Whilst the exact causes of eye cancer are not completely understood, research suggests that there are some reasons that you may be more likely to develop it. 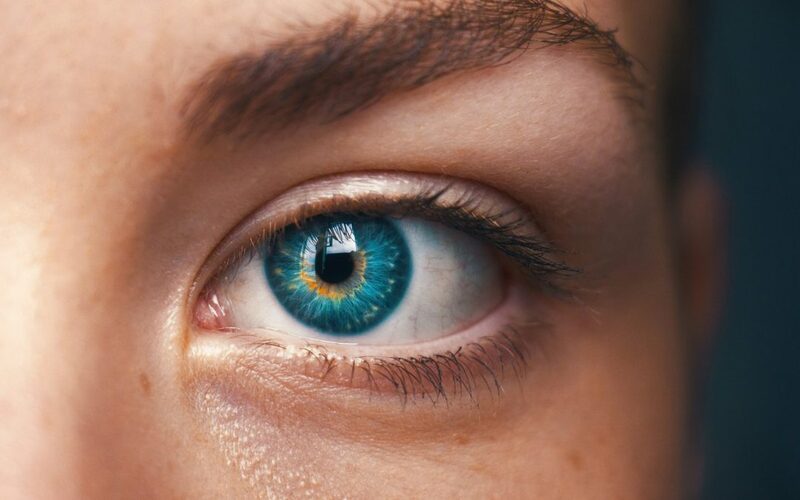 For example, according to research by Bupa, people with eyes that are a par colour (such as blue, green or grey) are more likely to develop eye cancer. If you are older, or are Caucasian with fair skin, you may also be more likely to get eye cancer. If you have peculiar brown spots in your eyes, or many unusually shaped or large moles on your body, these may also be factors that could mean you are more likely to develop eye cancer. In addition to these characteristics, people that are exposed to a lot of sunlight, without proper protection, may also have increased chances of skin cancer. It’s important to always protect our eyes from exposure to too much sunlight – please note that it’s important to choose sunglasses that provide UV protection. To book an eye examination, please call us 01905 613020, or to learn more about our standard and extended eye exams, click here. Remember, it is recommended that you have your eyes tested on a yearly basis, or if you are concerned with any potential signs of eye disease, be sure to book an eye exam as soon as possible.